Visit one of these locations today! 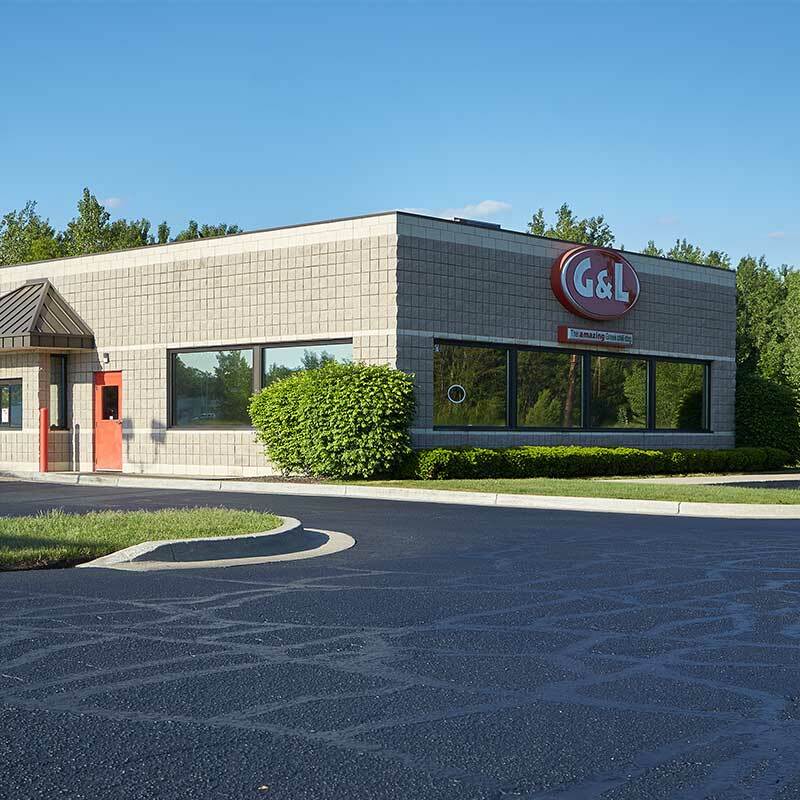 G&L on Sternberg Rd. is our third-standing location, originally opened in July 2001. This store was the first to incorporate new enhancements in design and operating procedures, becoming our “prototype” for future stores. 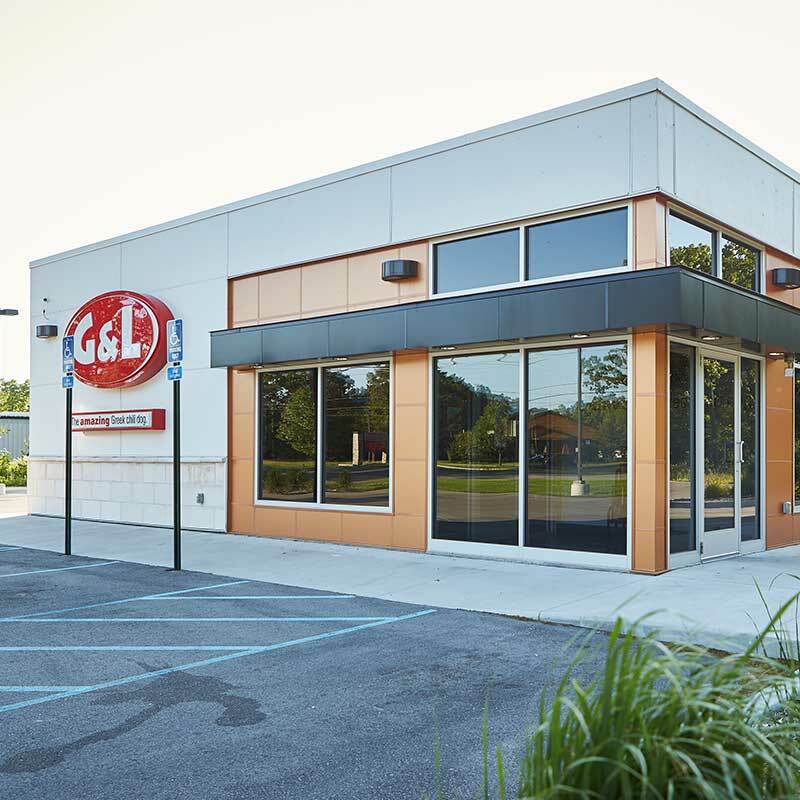 Our longest-standing G&L location opened on Sherman Blvd. in 1988. This was the first to have a drive-thru window. Dog lovers love drive-thrus. 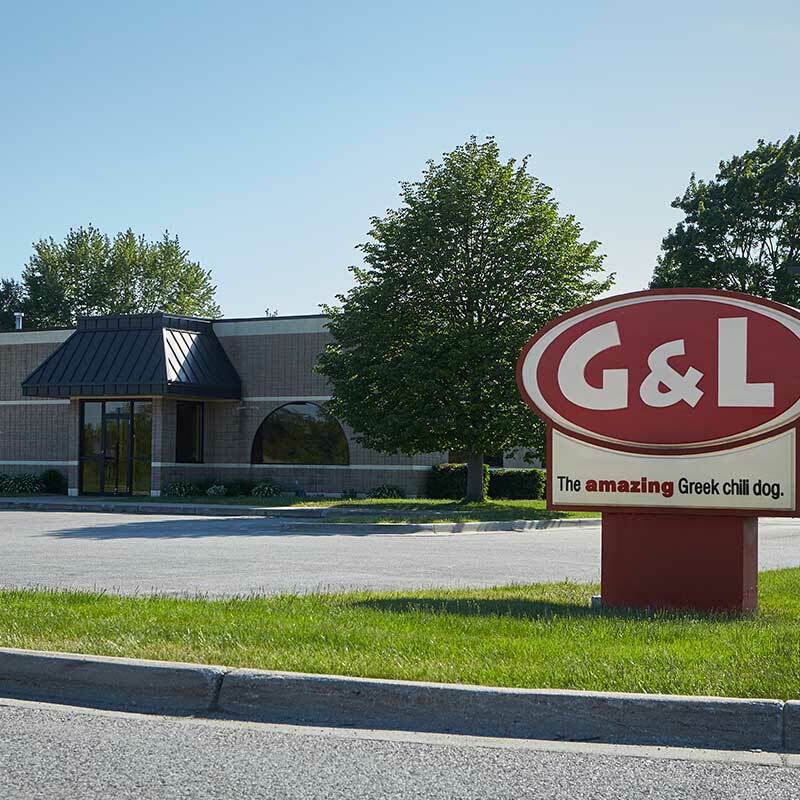 The first G&L location to open under our current ownership, the Johnson family. 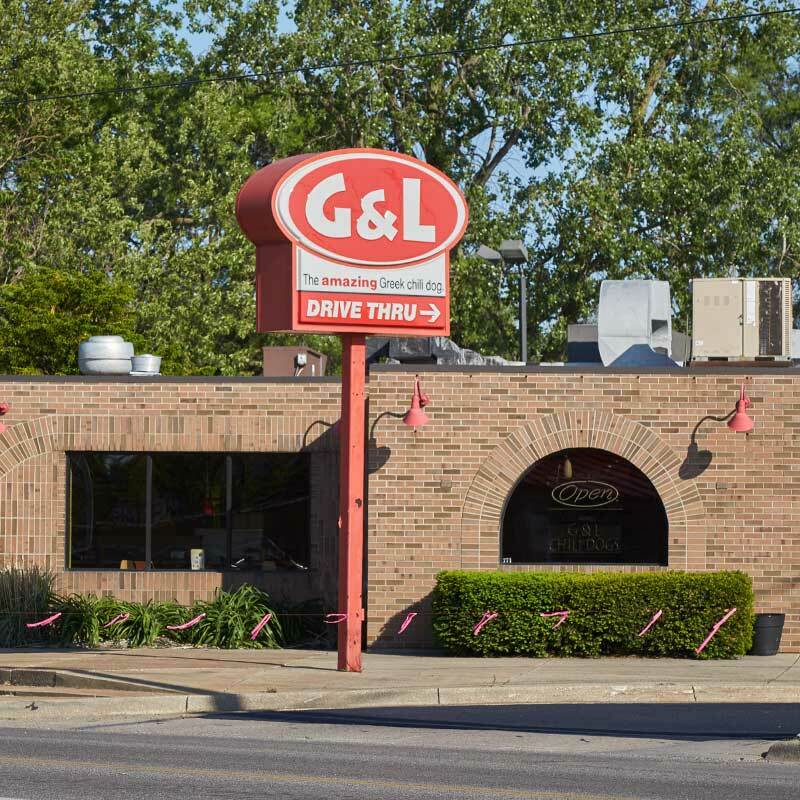 Our newest location, you’ll find all the bells and whistles at G&L on Holton Rd.